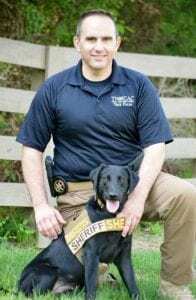 FRANKLIN, Tenn. – A K-9 has joined the Williamson County Sheriff’s Office with a special skill that is not common in the United States. K-9 Remi has been trained to sniff out electronic devices. She’s one of the few K-9s in the country with this training. Remi will help investigators with the Internet Crimes Against Children Task Force (ICAC). The ICAC was established by the sheriff’s office in 2017. This special K-9, a two-year-old black Labrador Retriever, can smell electronics, like cellphones, tablets, flash drives, and SD cards. She is the first K-9 with this skill in Tennessee. Remi was purchased, trained, and donated to the sheriff’s office by Nashville K-9, LLC at no cost to taxpayers. 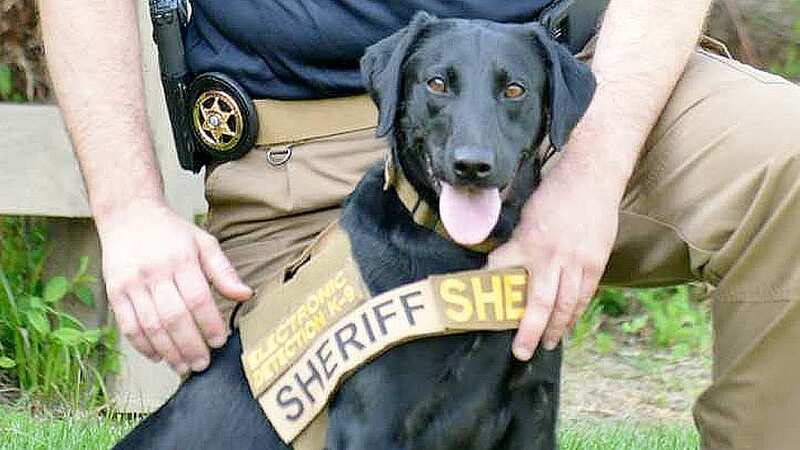 She will also be used to sniff out contraband cellphones that have been smuggled into the Williamson County Jail. Also, at schools, Remi will participate in internet safety and cyber-bullying presentations, serving as an ambassador for the Task Force. 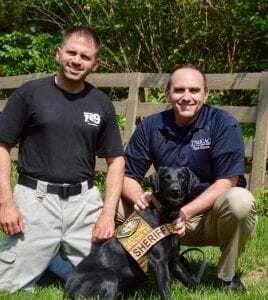 Remi began her training, along with Detective Eaves, in December 2017 at Nashville K-9.